I first discovered Tom's of Maine when I was in college. 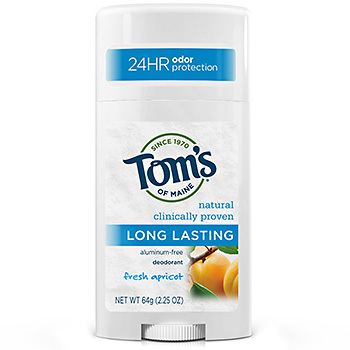 We were doing a lot of healthy changes in our lives and we wanted to find a natural deodorant brand. I liked the all natural ingredients and how it contained no aluminum. 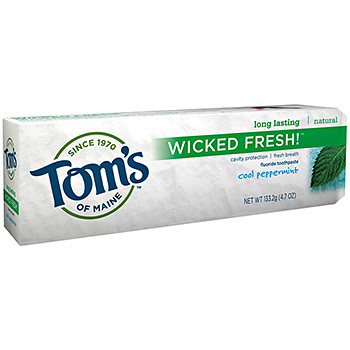 I was given a sample of Tom's of Maine Wicked Fresh toothpaste at a sampling days event and I loved the flavor of it. I wanted to try a big tube of it to see if it worked as god as other brands since it tasted so great. Wicked Fresh Cool Peppermint toothpaste uses natural flavors and botanical extracts for their ingredients. I love the way it makes my moth feel. There products contain no artificial colors, flavors, fragrances or preservatives. Its a burst of mint flavor and my teeth feel clean. I have used other all natural toothpastes but I do not like them as much. I like the clean feeling of Tom's of Maine. Its a great toothpaste for after dinner brush. Its not over powering or chemically, its like a mint after dinner but your brushing your teeth! If you do not like Mint flavor it will be a bit too much for you, but I love Mint. I like that Tom's of Maine practices environmentally friend actions. You can recycle you deodorants packaging at Whole Foods, their boxes are reused for packing and shipping and they are always working on more way to be Earth friendly. 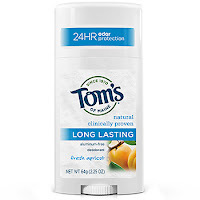 I purchased at Walmart Tom's of Maine Deodorant. I wanted to find a natural deodorant that had a nice scent. I found a Fresh Apricot one that so far I really like. They have Beauty Bars for your face that I would love to try as well. You can find Tom's of Maine at Whole Foods, Target and Walmart. 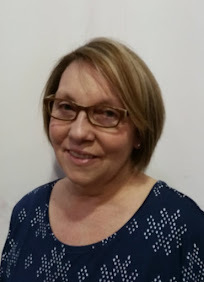 You can learn more about Tom's of Maine on their facebook and twitter pages. *I was not paid for this giveaway or post. 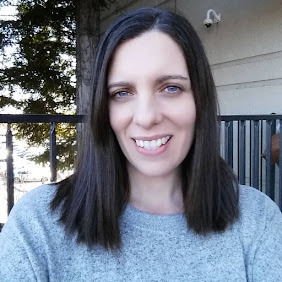 I was provided the item reviewed in this post for free by the company or PR company that represents them. The opinions on this item are 100% mine and may vary from others.